Video: Let’s Build the Houses – Quick! Ben from Focus E15 – housing campaigner and representative from the direct action community group FocusE15 which tweets as @FocusE15 . 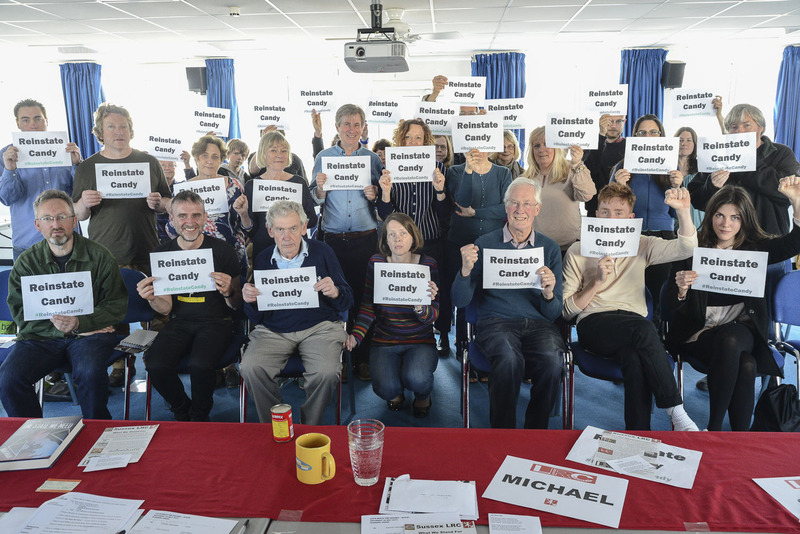 Discussion part 1 – audience comments on the Living Rent campaign and local land shortages, with responses from Michael Meacher MP plus Ben and Ruth (off-camera) from Focus E15. 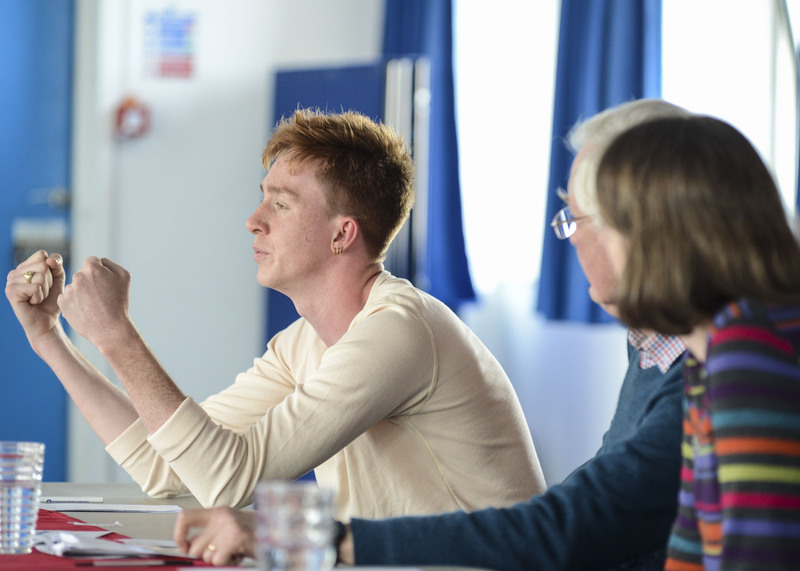 Discussion part 2 – audience comments on private renting, taxing property ownership, Labour’s priorities, Land Value Taxation, and the work being done by Islington and Enfield Councils, with responses from Michael Meacher MP and Ben of Focus E15. Final remarks from Ben of Focus E15 & Michael Meacher MP – preceded by their replies to audience comments on Labour’s future, progressive taxation and the need to take housing stock back into public hands.